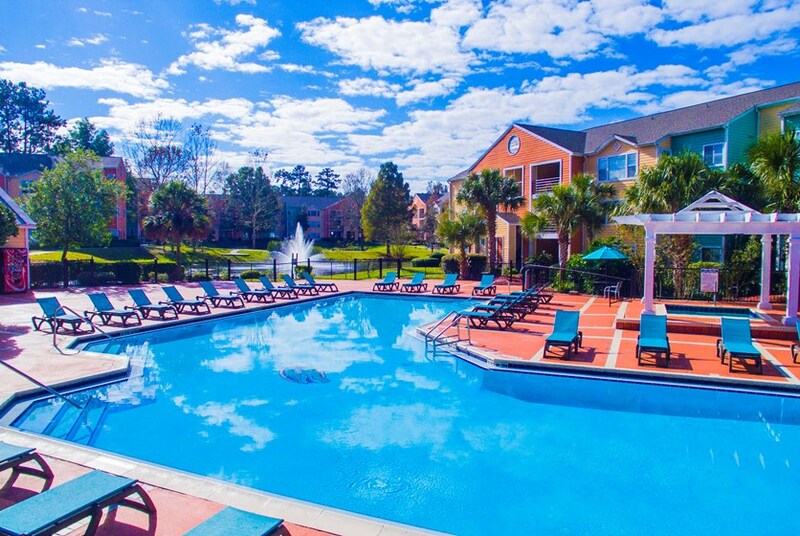 University Commons offers all-inclusive off campus student housing minutes from The University of Florida with roommate matching and amenities including a 24-hour fitness center, pool, and game room. How do you find a place to live that's close to campus, near all your major shopping outlets and a great fit for your lifestyle? The answer is you check out University Commons. It has easy access to Butler Plaza, as well as both UF and Santa Fe. Not to mention, all the wonderful features University Commons has to offer! Whatever it is that draws you to University Commons, you'll love calling it your new home. Gainesville's University Commons offers two different unit layouts. There is a two bedrooms, one bathroom option at 920 square feet. It is furnished, so no need to worry about furniture purchases. It also includes cable, internet and a utility allotment. They also provide a unit that is four bedrooms, two bathrooms if you prefer that. This option also includes all the benefits included in the other style; this means that whichever you decide on, you can relish among your washer and dryer, dishwasher and central air conditioning among all the other great features. Leases can be done on an individual basis, so you won't have to worry about issues with those. As well, University Commons offers roommate matching, so you can love your perfect home as much as you love your perfect roommate match. 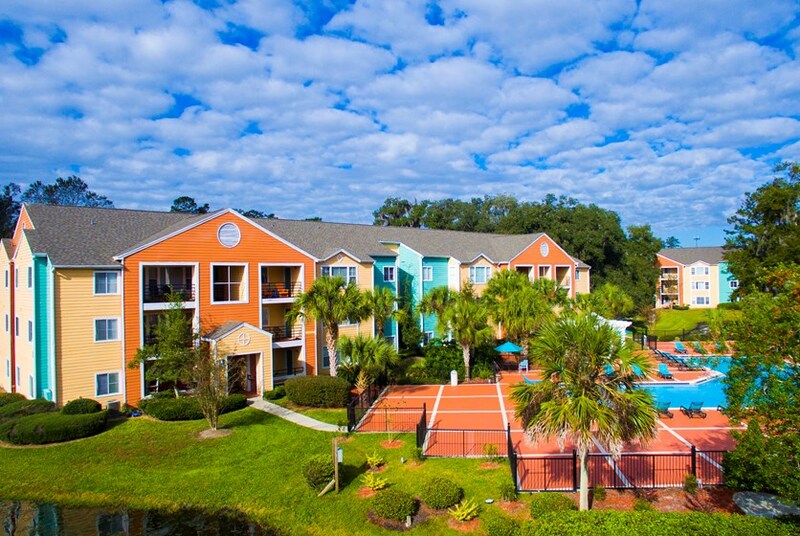 What makes University Commons in Gainesville truly wonderful is not just the individual living spaces, though; it's all that the community offers. You can enjoy a resort style swimming pool or hot tub for when you feel like taking a dip. A 24-hour fitness center, as well as volleyball, basketball and tennis courts will keep you looking great and living great. University Commons also boasts a game room with billiards, ping pong and foosball to keep you entertained. A guaranteed parking spot, computer lab and courtesy patrol make this place even sweeter. On top of all this, University Commons makes a huge effort to be eco-friendly, so you'll find recycling, low energy lighting and native landscaping being implemented. With all that they offer, you'll love going home to University Commons every day - some days, you won't even want to leave! There are few places that have as much to offer as University Commons has. Whether you're looking for a coffee bar or a roommate match, green efforts or resident activities, know that you can find it here. 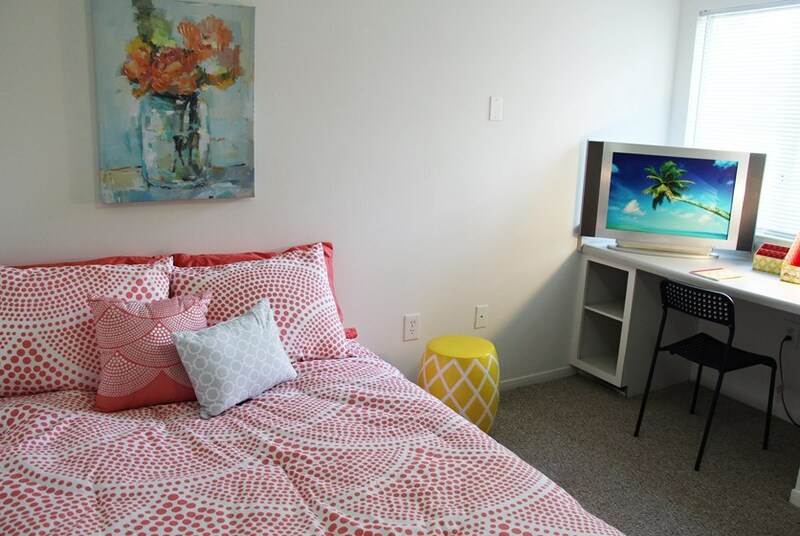 The location can not be beat, giving you access to everything that Gainesville has to offer, in addition to all that the University Commons community has to offer. When you choose to live here, you will love where you live. What more could you want? We've sent your message off to University Commons Apartments. If you'd like to chat with the staff immediately, feel free to call them at (352) 397-4617. If you would like to chat with the University Commons Apartments staff before your tour, you can call them at (352) 397-4617. We're checking availability for you now! Someone from the leasing team will contact you shortly. 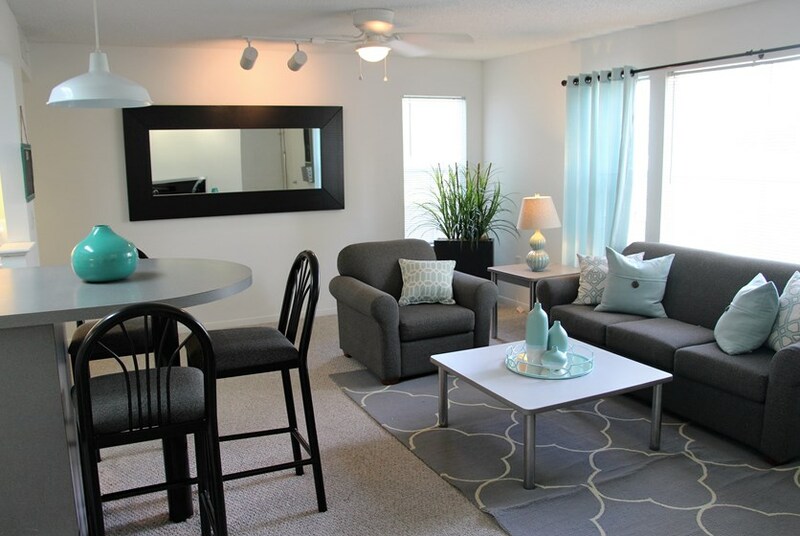 Meanwhile, please feel free to call University Commons Apartments at (352) 397-4617.